Rona is the lead physical therapist at OC Wellness Physicians- Newport Beach and has been working in outpatient care for the last ten years. She obtained her doctorate degree in physical therapy from Chapman University in 2006. 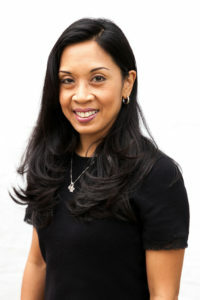 She is privileged to serve her own community both in Mission Viejo and Newport Beach, educating patients on the role of physical therapy not only in rehabilitation but also in injury prevention, wellness care, and general fitness. Special areas of interest include knee injuries, gait abnormalities, and pre- and post-operative care. Her passions include camping, desert off-roading, hiking, and spending time with her husband and four kids.